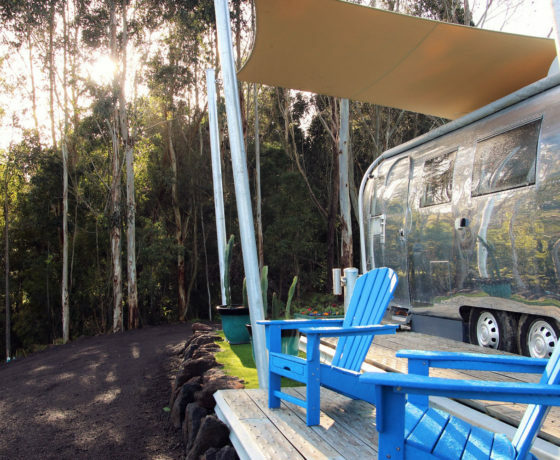 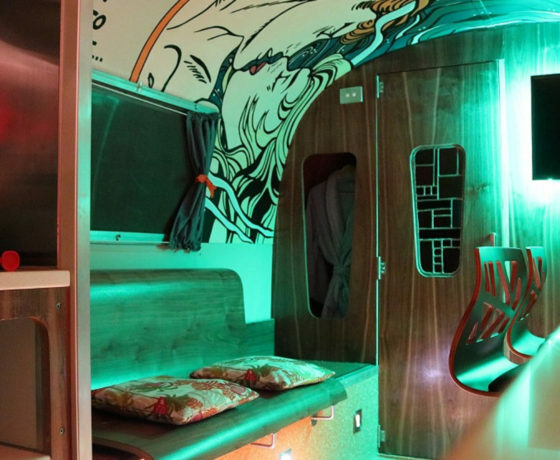 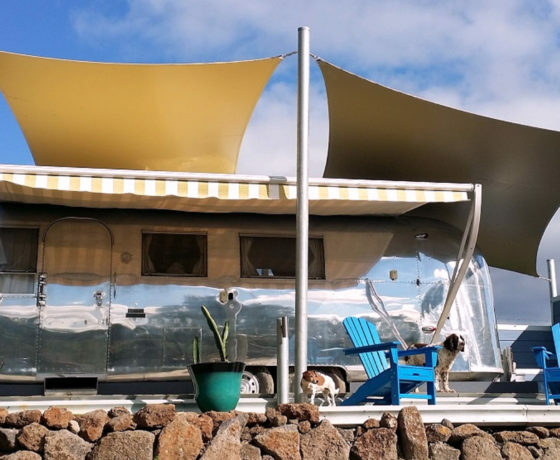 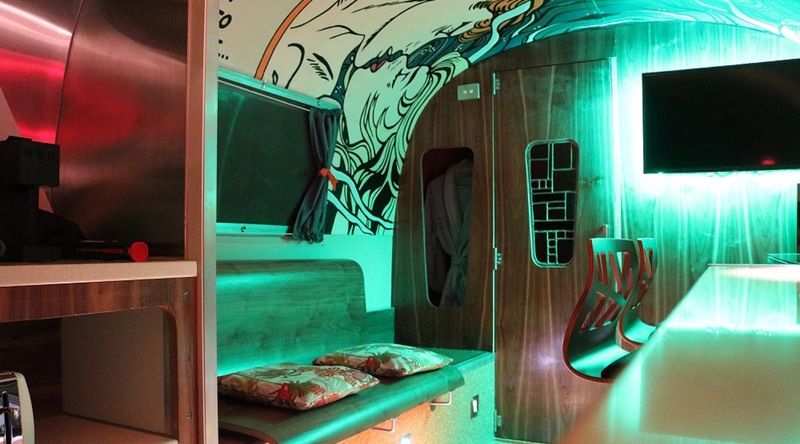 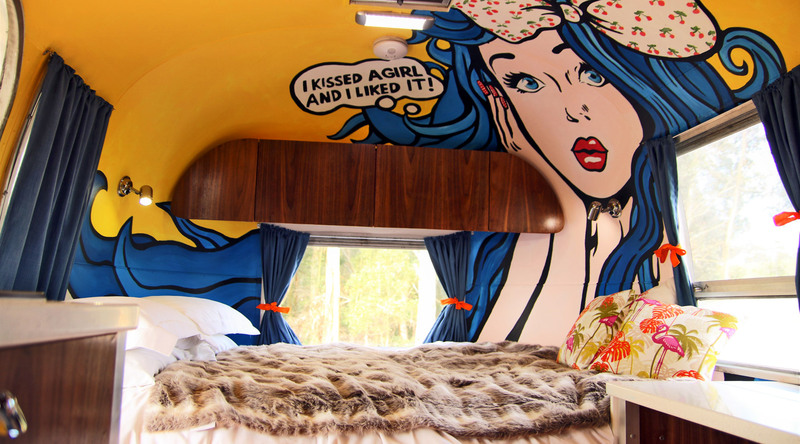 RETRO GLAMPING IN A 1966 GLEAMING SILVER AIRSTREAM CARAVAN. 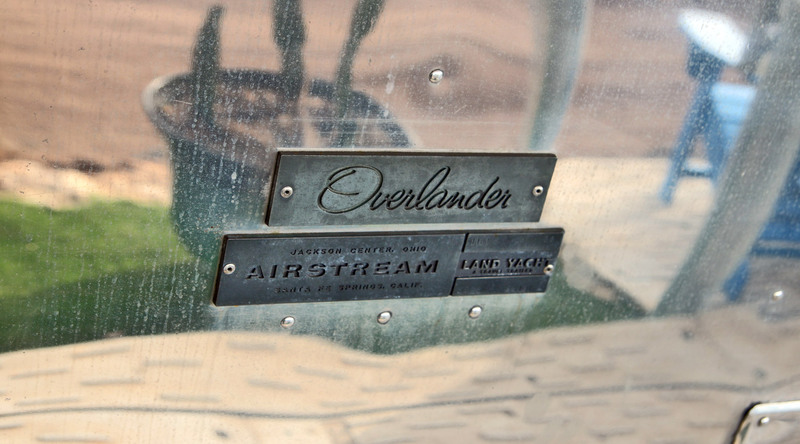 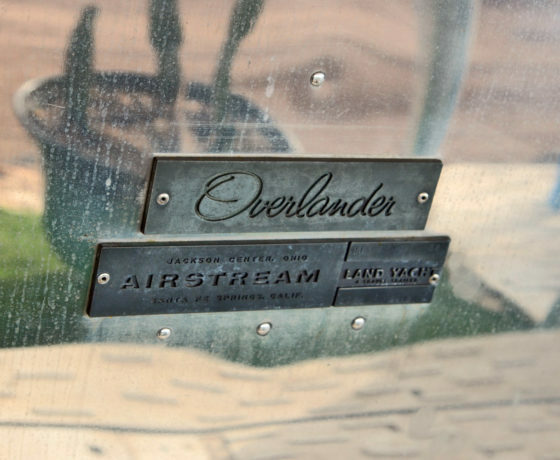 “Love is in The Airstream” is a 1966 iconic Airstream Overlander Land Yacht, recognised by its distinctive shape and beautifully rounded aluminium body. 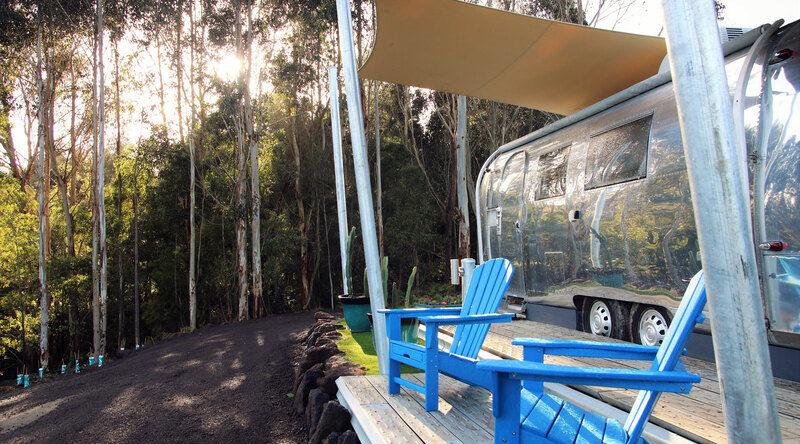 Otway Escapes has purchased this beautiful piece of recreational art as an off-grid Glamping option to compliment our other three unique accommodation experiences. 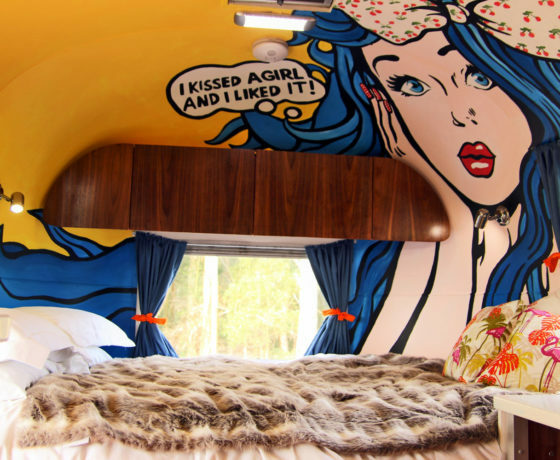 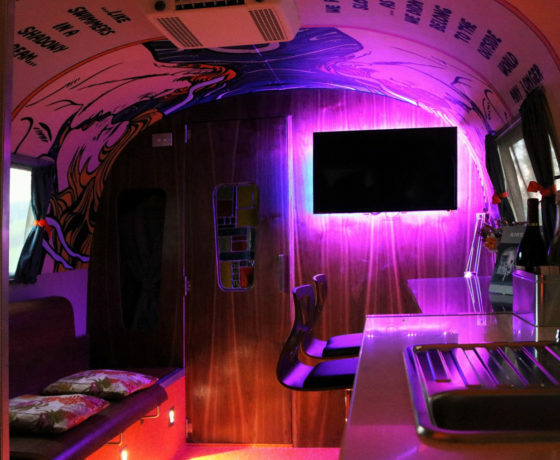 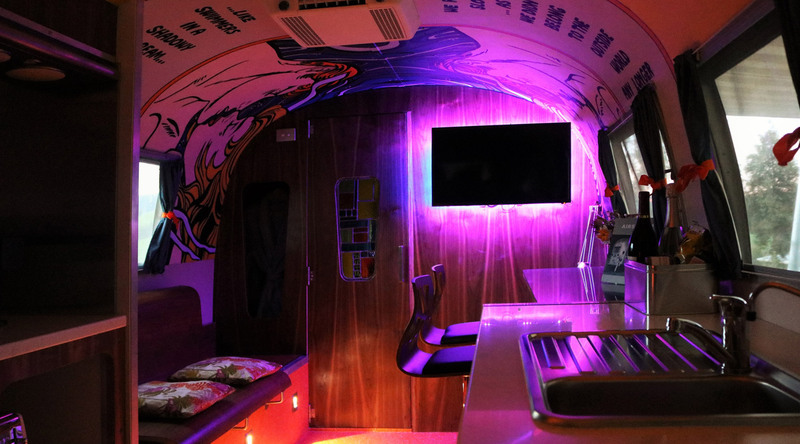 “Love is in the Airstream” will provide an affordable luxury camping experience under the stars. 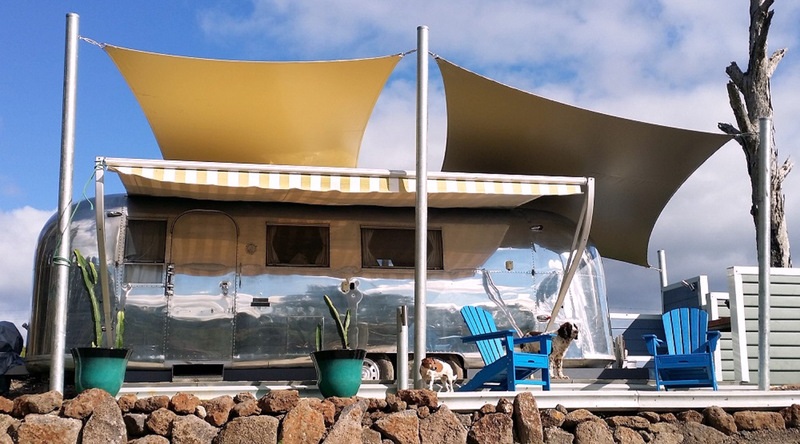 Your hosts Christine and Brett are just so excited about adding this Airstream camping option to the farm. 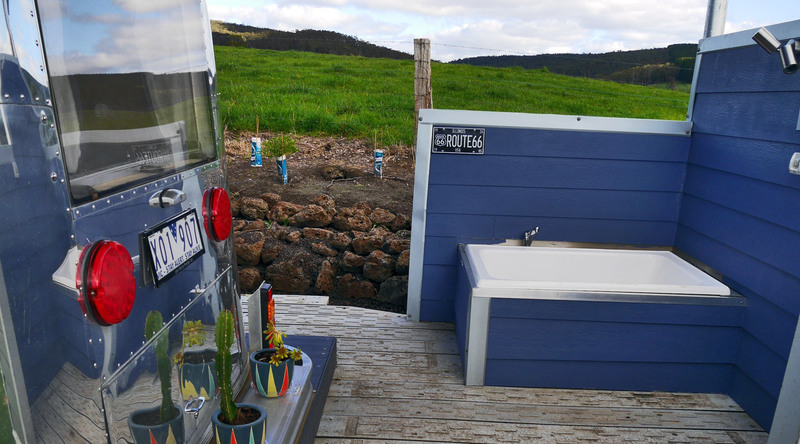 It is truly romance at its best and the perfect way to enjoy the breathtaking views over the Otway Escapes farm and the Great Otway National Park. 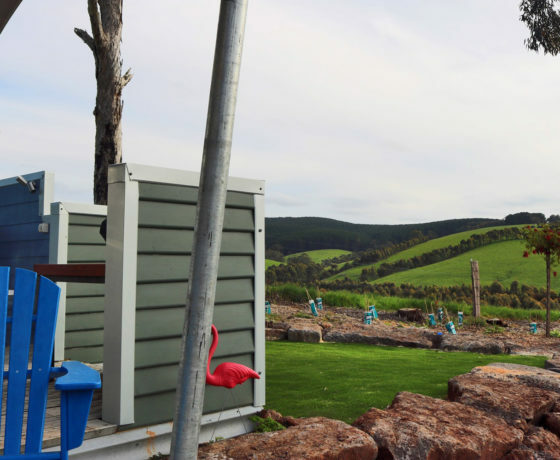 Surrounded by extensive gardens, sculptures and a large organic vegetable garden, you can escape the hectic city life in exchange for birds and frogs, fresh air and paddocks. 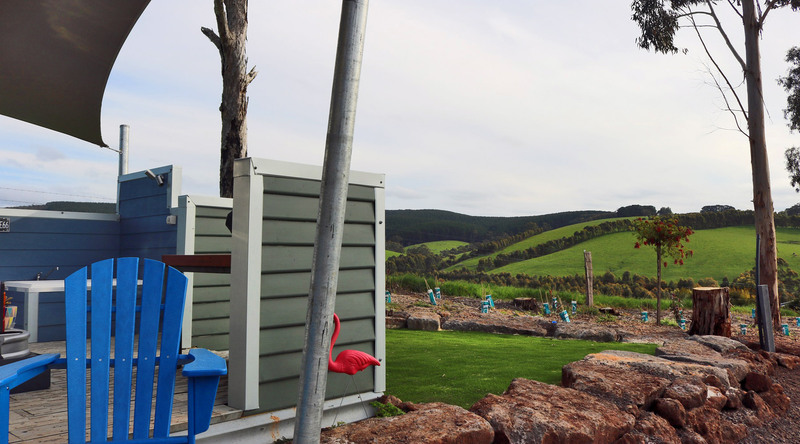 Experience spectacular sunsets and sit in a steaming outside bath and gaze at the most spectacular Milky Way. 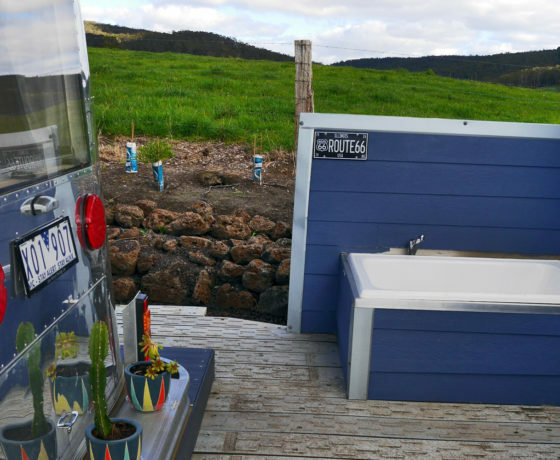 Light continentalbreakfast included in tariff.